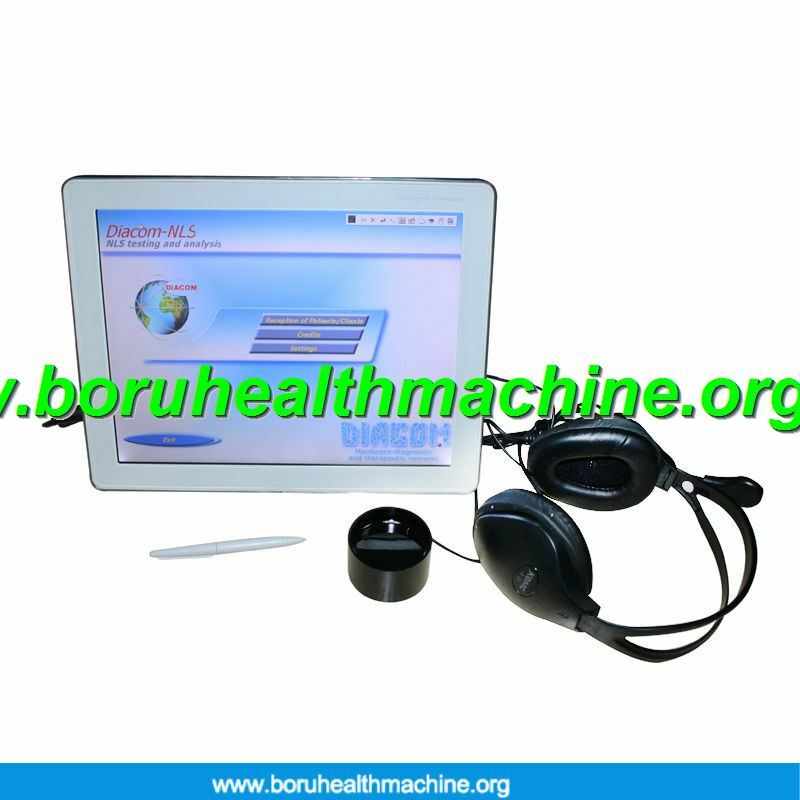 8.Can provide personality health professional data recovery plan for consumrs. 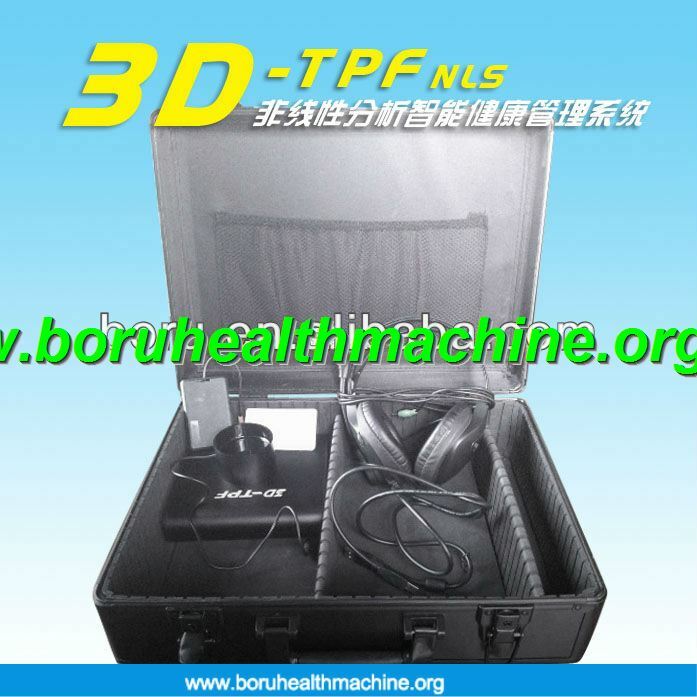 ♣3D body scanning machine defines causes and connections of the disorder on a bio-energetic level and differentiates them. 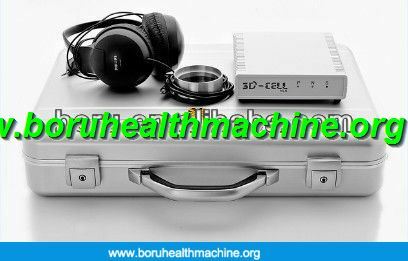 ♣ 3D body scanning machine reproduces the bio-energetic status of all organs and tissues down to the cellular and molecular level. 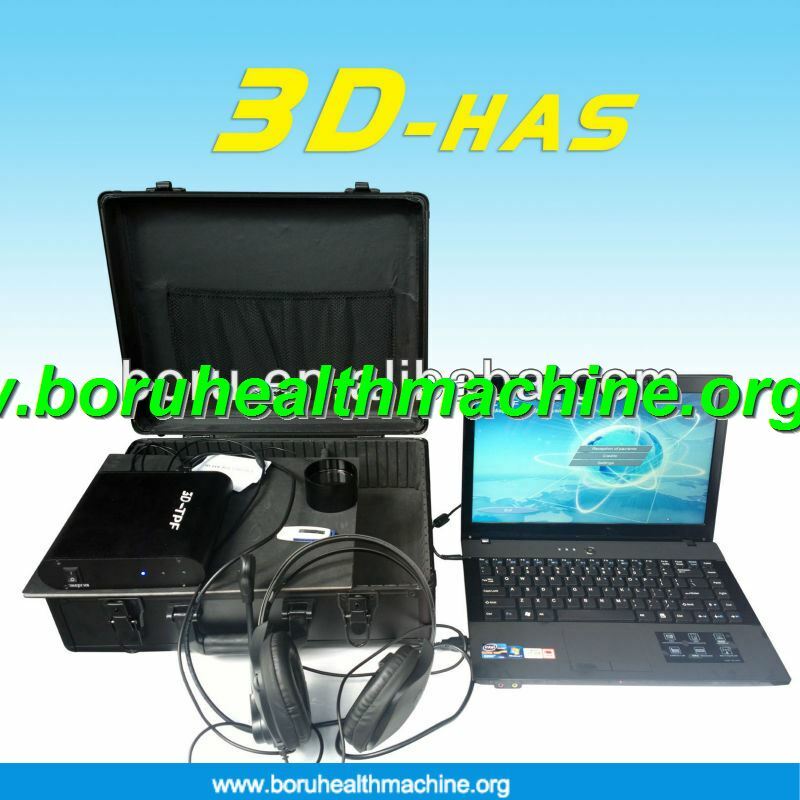 ♣ 3D body scanning machine scans the human body and visualizes with precision health disorders of all kinds. 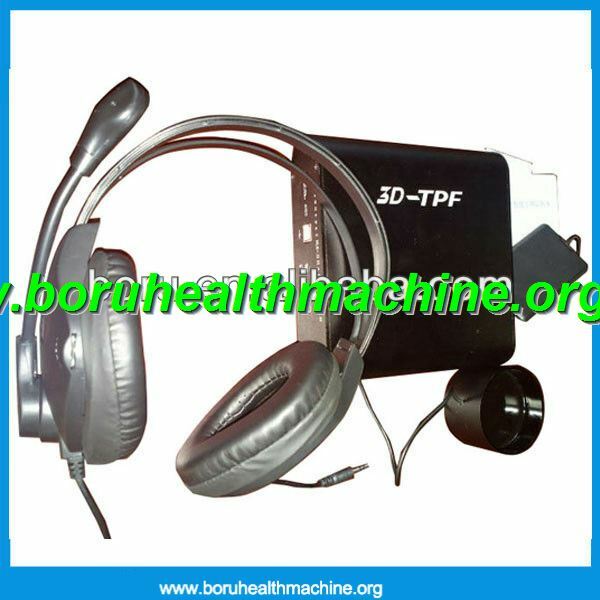 OEM with clients’ brand ,logo ,color box and language. 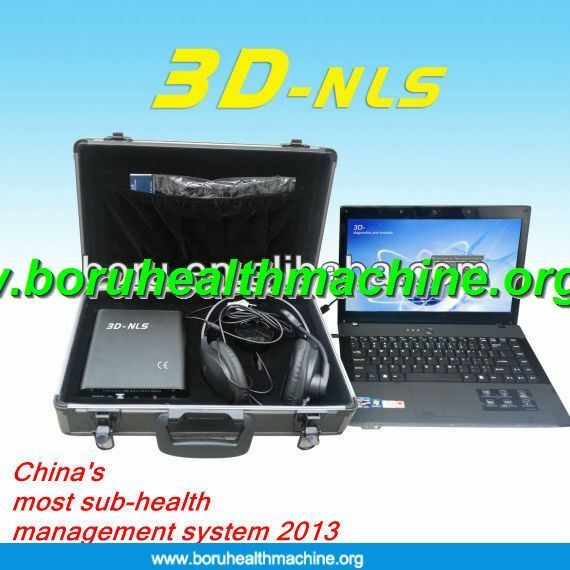 Warmly welcome your coming! 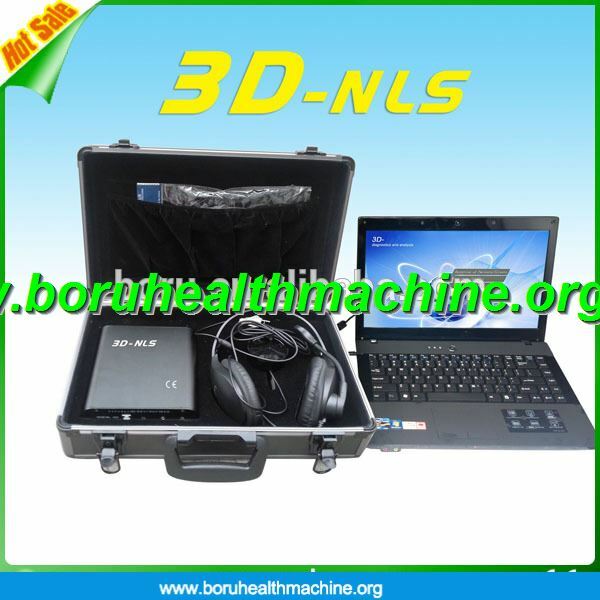 We are in Baiyun Dist guangzhou china.